Webcilo is an online phone number generator service that lets you generate unlimited phone numbers in Luxembourg. We also offer a Bulk SMS Messaging Solution for registered users at unbeatable prices. Registration is FREE for visitors who want to experience our affordable Bulk SMS Messaging Solution. Why SMS Marketing in Luxembourg? Our service is used by: Individuals, Small Businesses, Societies, Schools, Churches, NGOs, Stores, etc. in Luxembourg. Our mission is to provide the cheapest, most effective and efficient SMS marketing Solution available in Luxembourg. 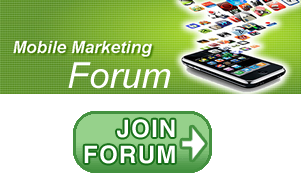 Start generating your Luxembourg phone numbers free for your SMS marketing. We provide all the necessary tools to help you get started and allow you to export your phone numbers in both TXT and CSV format.